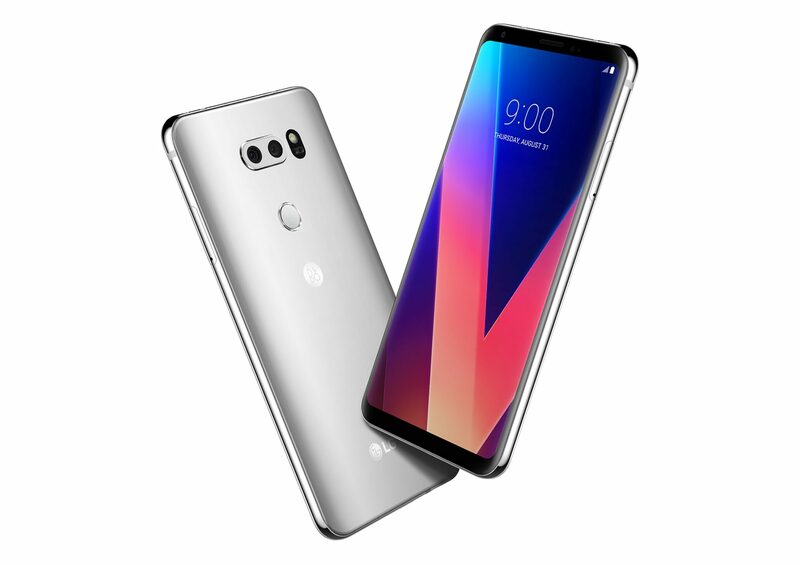 LG will be unveiling a smarter version of the V30 at the upcoming MWC 2018 trade show, but lots of the press and consumers will be interested in the major player the manufacturer will be planning to release in 2018. It turns out the company has something going on in the shadows for the smartphone industry and it is a flagship that is expected to boast an all-new design and is codenamed, Judy. A new series of information from Evan Blass reveals that the LG ‘Judy’ will have a 6.1-inch 18:9 Full Vision display. Apparently, it is not going to be called the LG G7, since the company is planning a name branding overhaul. According to more information, the upcoming device will also have what is being called an MLCD+ panel. This screen will apparently be able to exude up to 800 nits of brightness and will consume 35 percent less power compared to standard IPS LCD panels. Keep in mind that the smartphone is not going to feature an OLED display, but a better version of the LCD counterpart. As for the remaining specifications, a Snapdragon 845 was always going to be on the cards, paired with a disappointing 4GB RAM and 64GB of onboard storage. It will also be IP68 certified and expected to feature Stereo speakers that will be branded as Boombox speakers. The display will be HDR10 compliant and Judy will provide support for wireless charging, have a digital and voice assistant and a smarter camera. LG does optics on its smartphone family very well and you can expect dual-cameras at the back with a very wide F/1.6 aperture. The unveiling is said to take place during the month of June, but it might take a while for the device to reach the public. It is definitely safe to say that the Galaxy S9 and Galaxy S9+ would have won the release date when compared to LG’s flagship.